Accountants and planners are finding they don’t have access to all the client data they need to efficiently meet new SMSF reporting rules. Survey results in an e-book released by Smarter SMSF indicate that out of 168 survey respondents, only 54 per cent of practitioners had access to the client data required for completing transfer balance cap reporting in a timely fashion. Event-based reporting will kick in from 1 July this year for some funds, which you can read more about here. 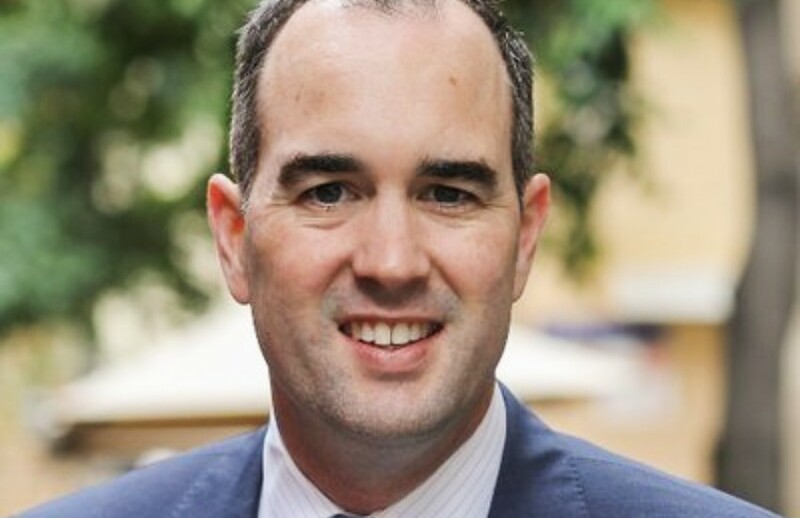 Smarter SMSF chief executive Aaron Dunn said this means that working with specific trustee clients is going to be critical where regular event-based reporting is expected to occur within the fund. However, the survey found that 58 per cent of practitioners said they intend to work collaboratively with their SMSF clients to ensure that reporting obligations are met. “From the survey, 61 per cent of practitioners indicated that they will look at dealing with the TBAR for clients on a case-by-case basis, with only one in three practitioners suggesting that clients need to comply with their processes,” Mr Dunn said. Around a third of practitioners or 34 per cent said they plan to use data feeds and other up-to-date information to take responsibility of TBAR for their clients. “For some clients, no longer is it simply acceptable to make decisions as part of the year-end process such as the timing of pensions and how to allocate payments,” the CEO said.